1. 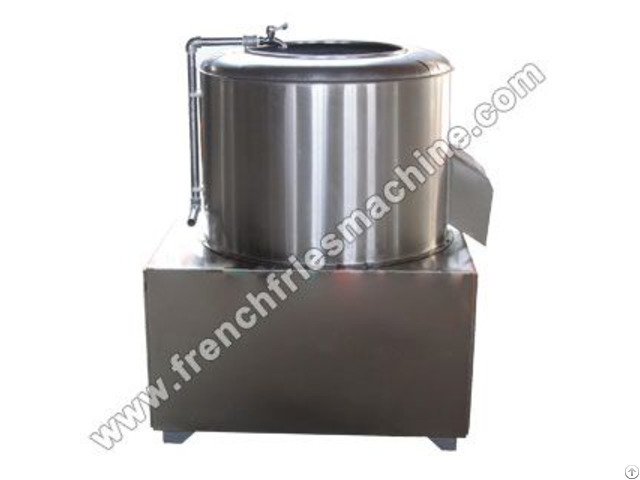 Adopt emery buffing principle, peeling and cleaning the potatoes thoroughly. 2. 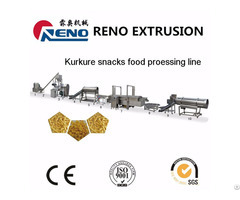 Equipped with fine-tuning system, easy to use, save time and effort, and also reduce the labor consumption. 3. 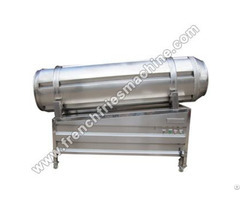 Made of stainless steel, long-life service, clean and sanitation, easy to operate and maintain. 4. High peeling rate up to 98% or more. 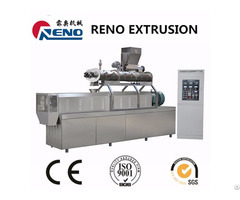 Save energy and time, high degree of automation. 5. Low energy consumption, small volume, in light weight, beautiful shape.